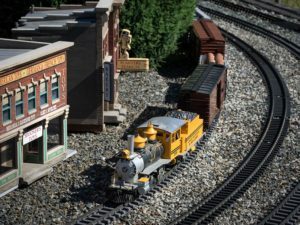 Many come to our rail yard to ride behind our real locomotives, but you’ll also find Garden Railroad (G-scale) trains at New Hope Valley Railway. 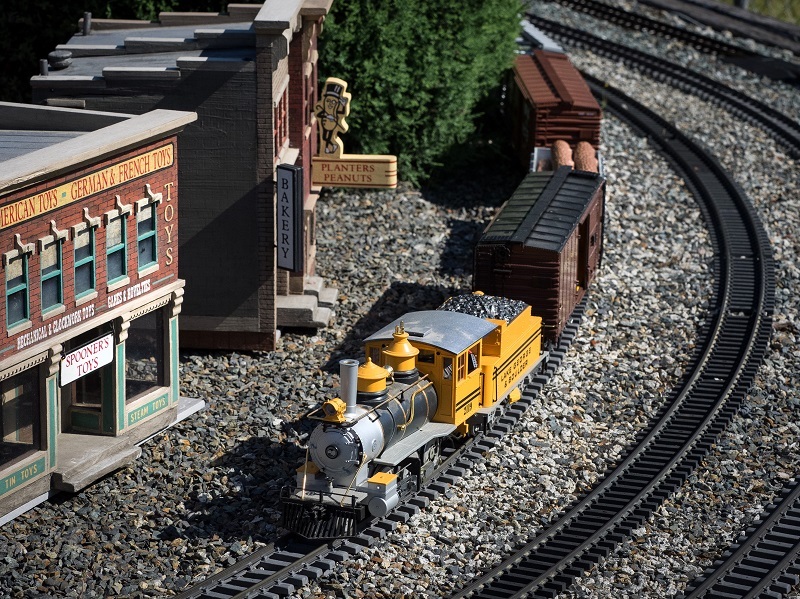 Visitors can watch the onsite model trains, including Thomas and Friends™ train cars, operate on more than 1000 feet of miniature track. 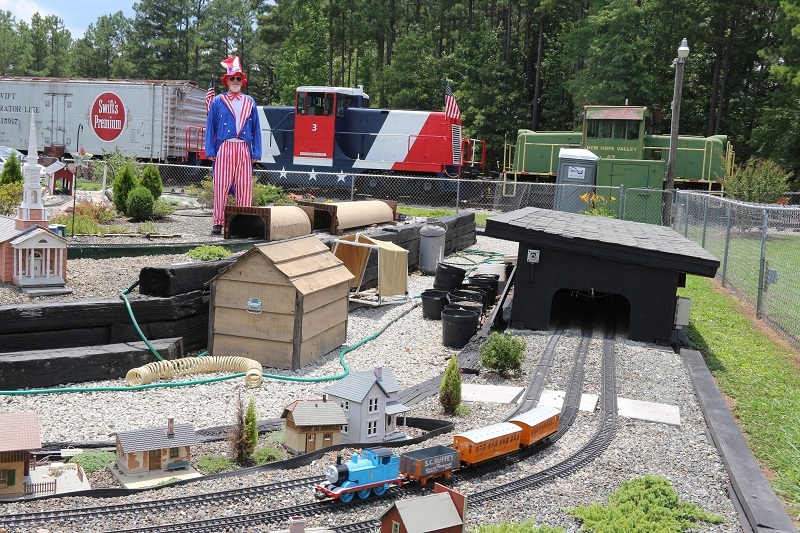 Garden model railroad trains are built to represent real trains and NHVR’s garden railroad features tunnels, bridges, plants, trees, houses, churches and its own engine house. There are multiple tracks for several trains to run simultaneously. 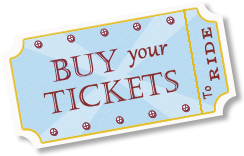 When you come to ride our real trains, be sure to see our model ones, too!